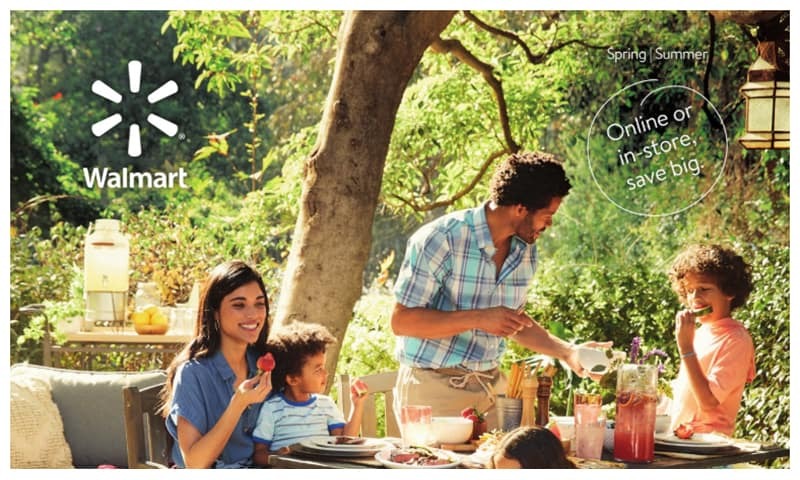 Walmart Kids Catalog circular valid from November 3 through December 24. Top rated by kids! Categories: baby & kids, clothing, shoes & jewelry, electronics & office, home, furniture & patio, movies, music & books, photo & gifts, rollback, sports, fitness & outdoor, toys & video games.